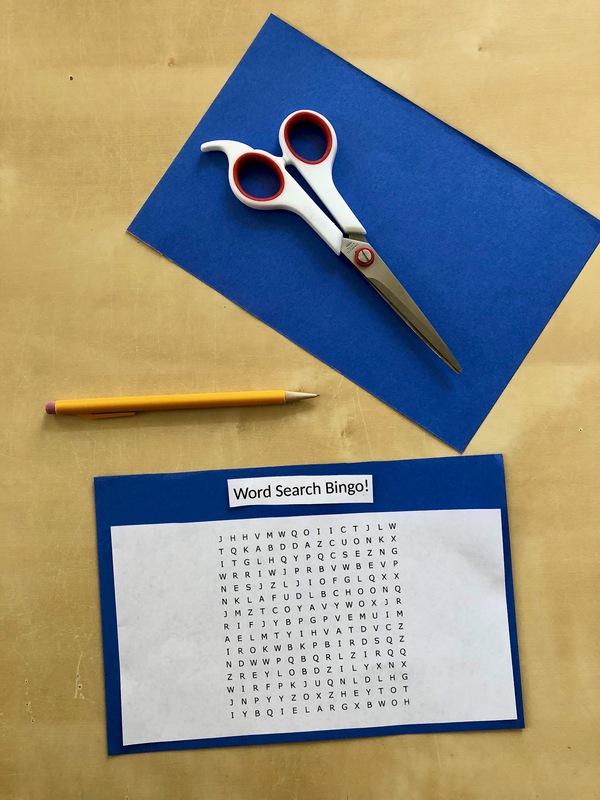 Make Your Own Word Search Bingo Game! Want to have a fun game night with your family, but tired of your current games? Then make your own! 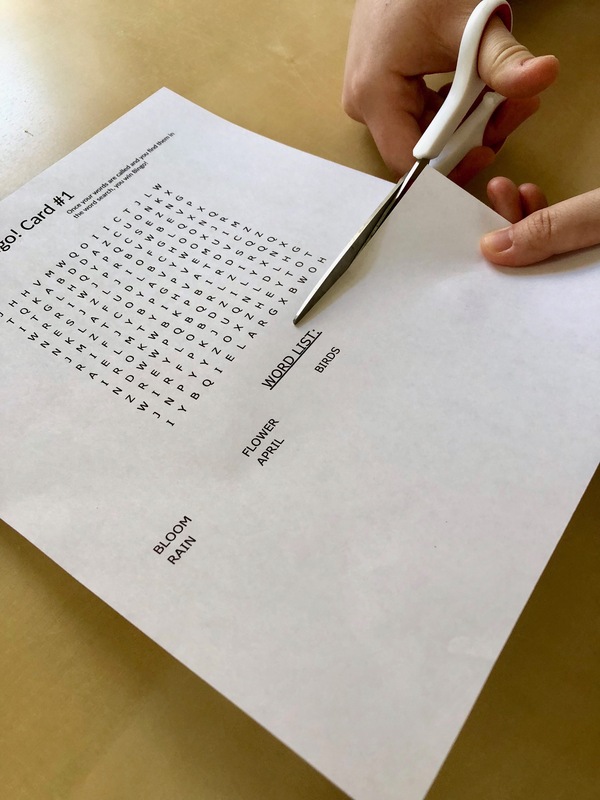 At My Word Search, you can turn your word searches into a Bingo game! What is Word Search Bingo, you ask? This post explains the rules, then teaches you how to make your own Word Search Bingo game. What is Word Search Bingo? Have you ever played Bingo? Word Search Bingo works the same way, but with two major differences. First, instead of drawing numbers, the host will draw words. Second, your Bingo card will be a word search instead of a standard Bingo card. This section goes through the basic rules. 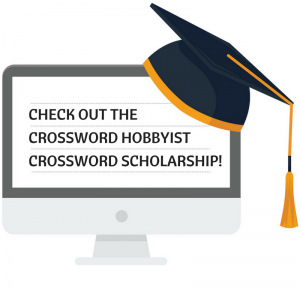 The next section walks through the specifics of making your Word Search Bingo cards. First, give each player a Word Search Bingo card and a pen or pencil. Then, a host will draw words one at a time from a bowl or box. When the host calls out a word, they will give players 60 seconds to write down the word and find the word in their word search before calling out the next word. Players can still search for all previously-called words. If the host called all 5 words on their word search and the player found each word, they win! 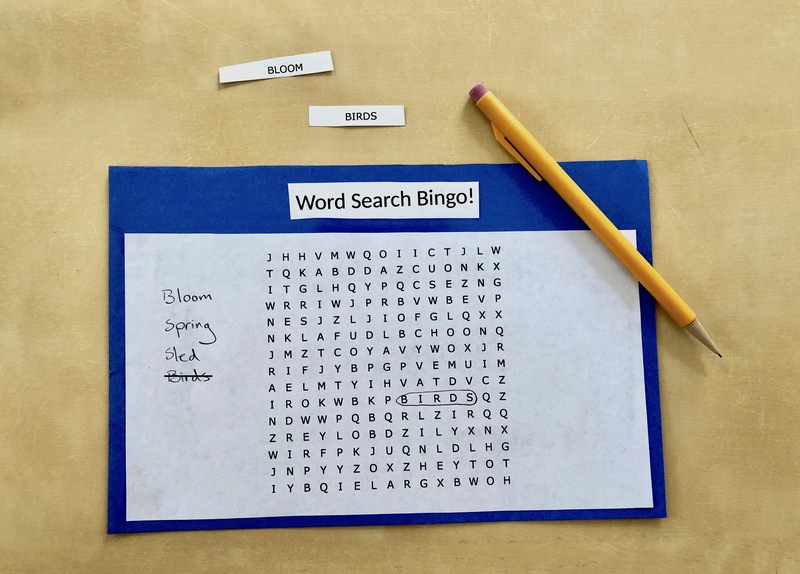 Before you play Word Search Bingo, you’ll need to make your word searches. These will act as your Bingo cards. This means you’ll need to choose words, design your word search, and turn them into cards. If you’d like to sample the game before making your own Word Search Bingo cards, download our version of the game below. First, choose 25 words and add them to a Word or Google document. These are your “numbers” that the host will draw, and will appear on your Word Search Bingo cards. Make one word search for each player involved. Feel free to make fewer and give the same Bingo card to 2 or 3 people. Then, put any 5 of the 25 words into the word search maker for each word search. Print out your word searches. Cut off the word list and title from each of your word searches. Otherwise players will already know what words are on their Bingo card! OPTIONAL: Place your word searches on construction paper. Or laminate your puzzles and hand out erasable markers so you can easily play the game again! After you finish your cards, print out your original word list. Cut the words into individual pieces of paper, and put them into your box or bowl for the host to draw. Here is a sample word search for Word Search Bingo. Now you’re ready to play your game! This is a great activity for a Friday night, a rainy day, a classroom, and anywhere else. No matter where or when you play your Word Search Bingo, you’ll have a lot of fun. 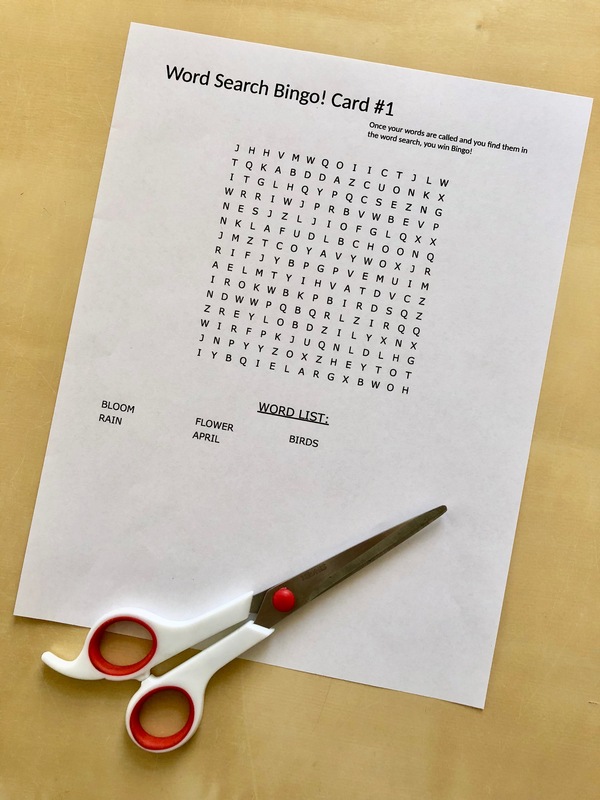 If you’re not ready to make your own Word Search Bingo game, or you’d like to see a sample first, download our a version here. Share it with your friends and family as well. Sign up for a 30-day free trial at My Word Search to make your unlimited Bingo cards today. 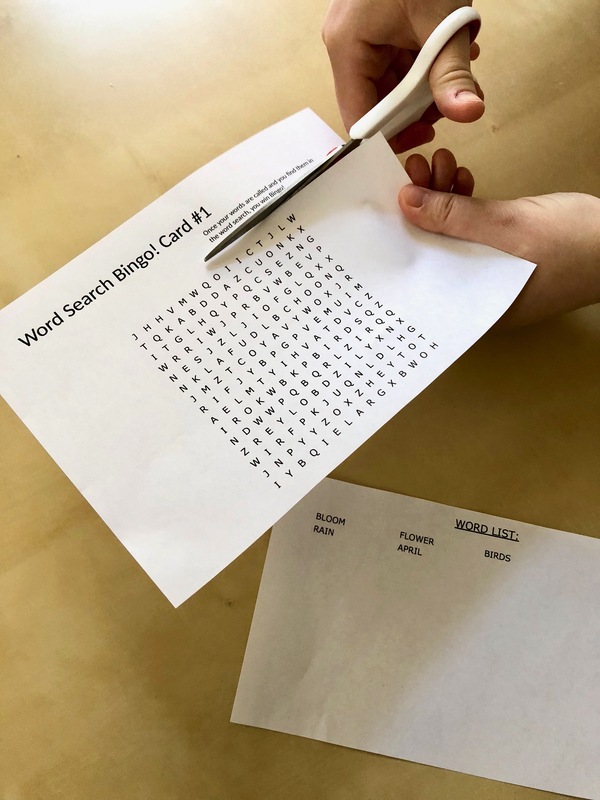 Be sure to cancel your free trial if you don’t want to make another set of Bingo cards or any other word searches, and you can make Word Search Bingo for free! And don’t forget to share your game on social media through #WordSearchBingo to spread the fun! 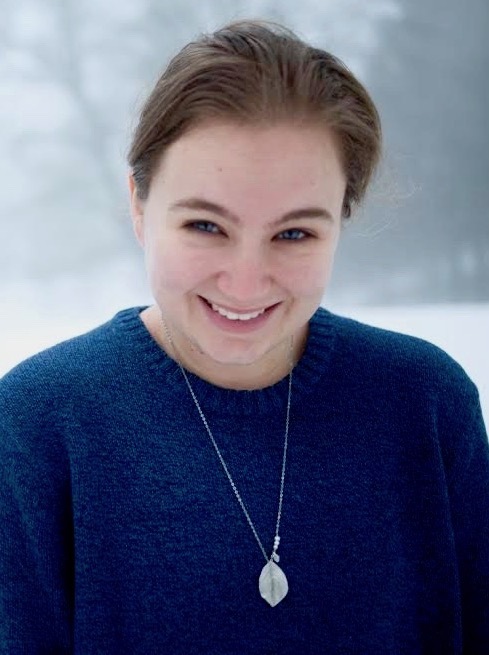 Your picture or game may even get featured in this post. Need a Great Mother’s Day Gift? Make Her a Thoughtful Word Search!